Ticket on sale April 1, 2019 for Harrington's 2019 Heroes Gala. Net proceeds benefit The Cancer Center in Southbridge. 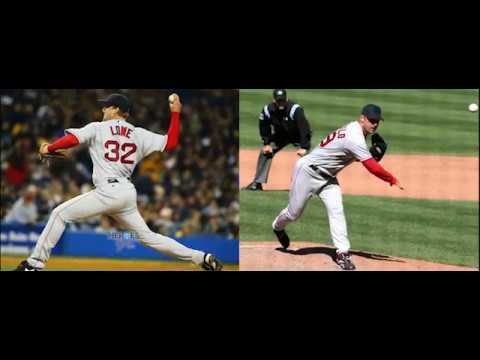 Food, auctions, VIP guests Tim Wakefield and Derek Lowe, DJ, photo booth and more! 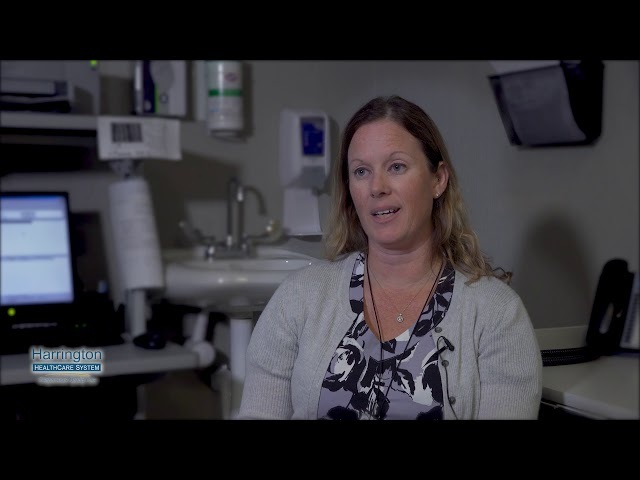 Massachusetts resident Laura talks about her experience with Dr. Sarah Daigle and the Harrington Physician Services' Podiatric Surgery Department following an ATV accident. 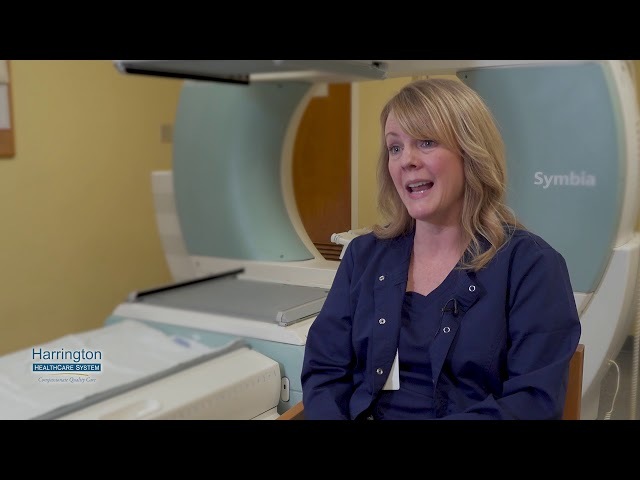 Learn about our MRI imaging services and their ability to take an in-depth look into the body. 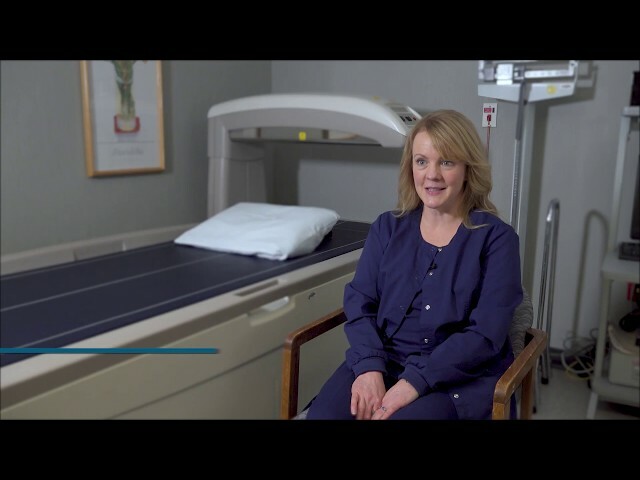 X-Rays are one of the most popular imaging modalities in the nation. 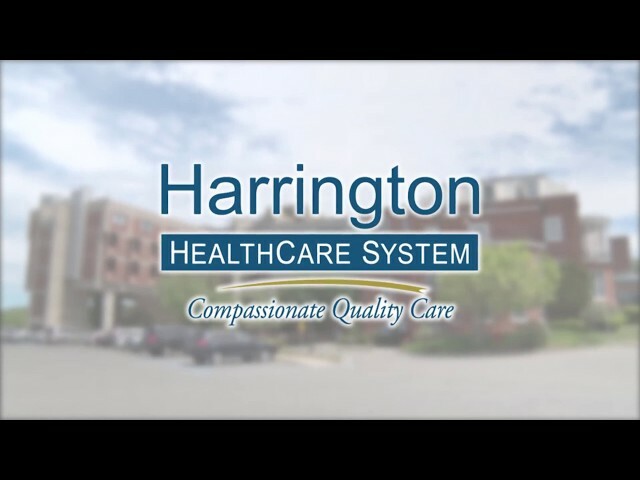 Harrington offers advanced x-ray services, including general radiography and fluoroscopy. Our CT Scans provide advanced imaging for any part of the body to assist in a diagnosis of a specific condition, illness or injury. DEXA scans (dual-energy X-ray absorptiometry) measures how dense your bones are using a simple and quick scan of your hip and your spine. 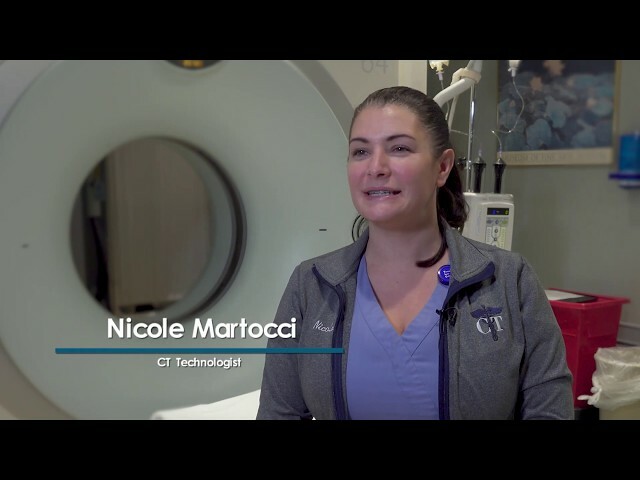 Nuclear Medicine is a little different than other imaging modalities in that it only works with an injectable dye which can examine the function of a particular area of the body. "A Fare to Remember" was held July 14, 2018, at Mechanics Hall in Worcester, MA. VIP guests Julian Edelman and Danny Amendola; on-stage Harrington Hero Elise Wilson, RN. Food, auctions, dancing, and FUN! Harrington raised over $200,000 toward the renovation of its Southbridge Emergency Department. 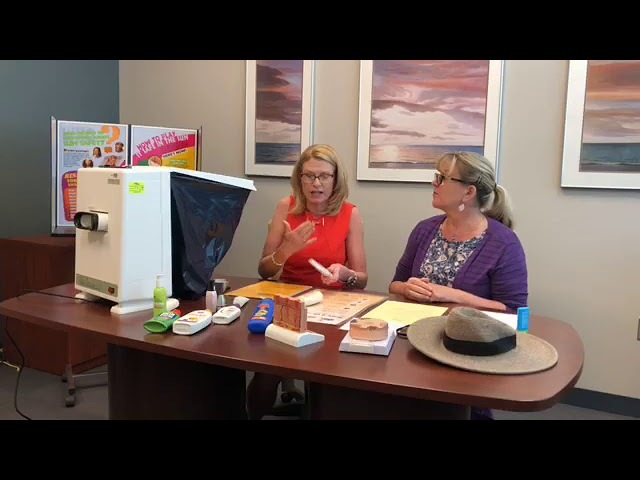 Harrington Physician Services Donna Kentley, PA-C and Community Outreach Educator Betsy Peppel speak to skin care tips, suncreen and skin cancer signs to watch for. 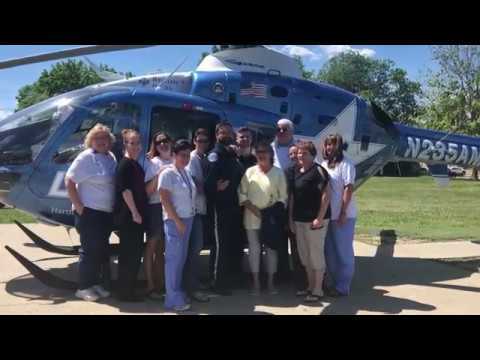 Elise Wilson, RN, and members of the Emergency Care team recount the events of June 14, 2017 at Harrington Hospital in Southbridge. Six years later, we share the remarkable update on Zack, who was rushed to Harrington's ER in 2012 after he collapsed playing basketball. Harrington's team of Heroes were credited with saving his life. Today, Zack is nearly 18 and experiencing life as a teenager. His mom, Diane, encourages everyone to support local and understand the importance of having a local emergency room close to home. Harrington Physician Services' Dr. Christine Carey addresses whether urogynecological issues have a genetic component.